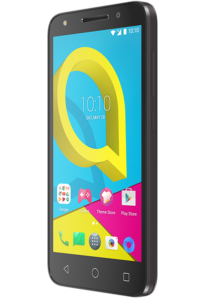 The Alcatel U5 is described by the manufacturers describe it as ‘entry-level’ because, compared to some other smartphones, it’s very simple to use. This makes it perfect for people of all ages who have never had a smartphone before and find the prospect daunting. It’s a great way to introduce simple apps for keeping in touch with family and friends overseas such as WhatsApp and Skype. The 5″ display on the Alcatel is clear and quite large, so it’s easy to use and read. It also boasts a good camera for first-time selfie-takers! You can grab an Alcatel for just 120€ (inc IVA) or the 4G-enabled version for 169€ (inc IVA) from Telitec. 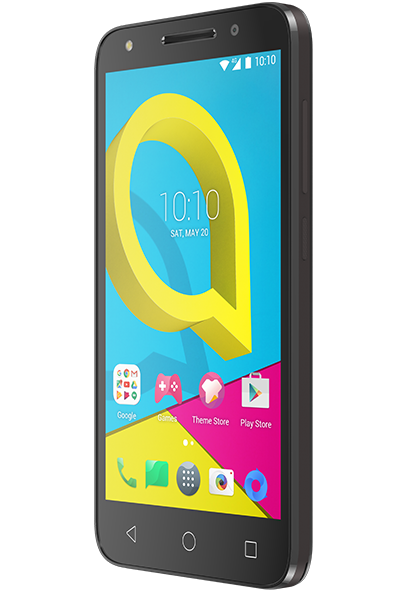 If you’ve decided the Alcatel is the phone for you, or you’d like more information about any of our smartphones, get in touch and we’ll be happy to help. You can pop into our Moraira office, email us on sales@telitec.net, or call 965 743 473 / 902 889 070.